The Vaporfi Pro 3 is a great starting point for beginners to the world of vaping. Just connect a tank and you're ready to start vaping! The Vaporfi Pro 3 delivers a great balance between flavor and vapor production. The 1000mAh battery provides impressive battery life; when you do need to charge, simply connect the battery to a USB port using the charging cable included in the pack. The Pro 3 battery comes with overheating protection and over-discharge protection as standard too! Designed with portability and ease of use in mind, the Vaporfi Pro 3 is perfect for anyone looking for a simple vape pen setup with great flavor and no settings to change. 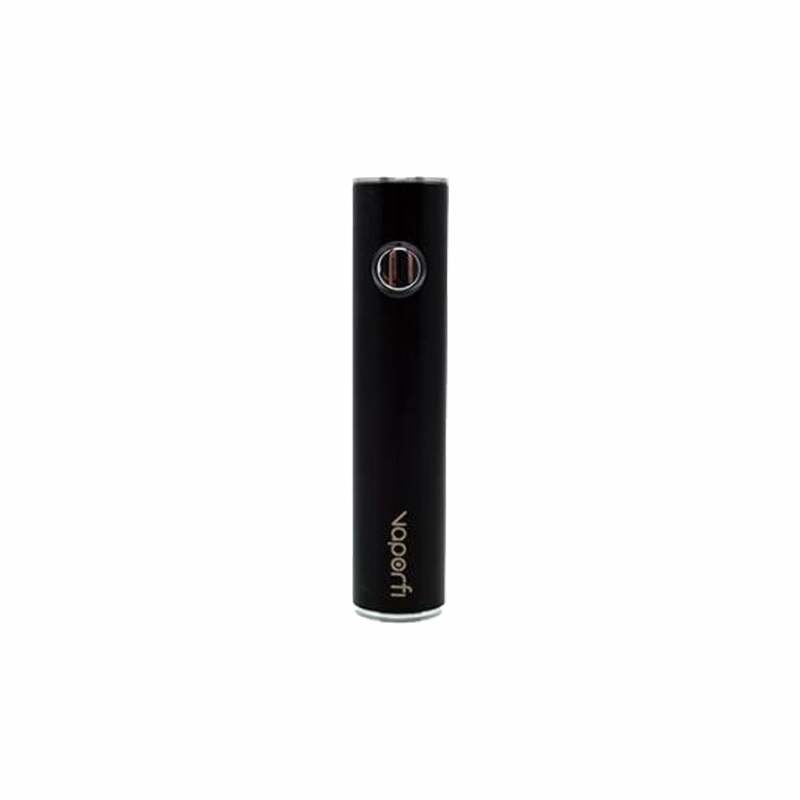 Start your vaping journey today with the Pro 3!